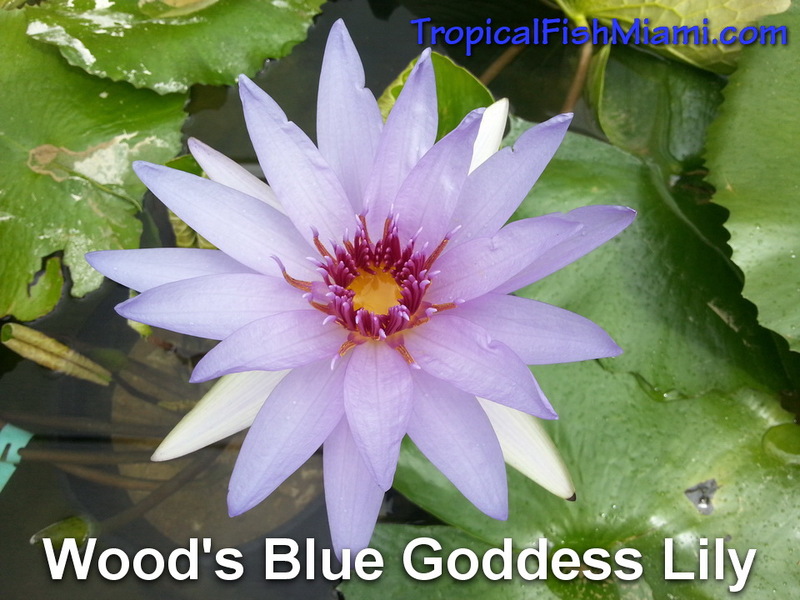 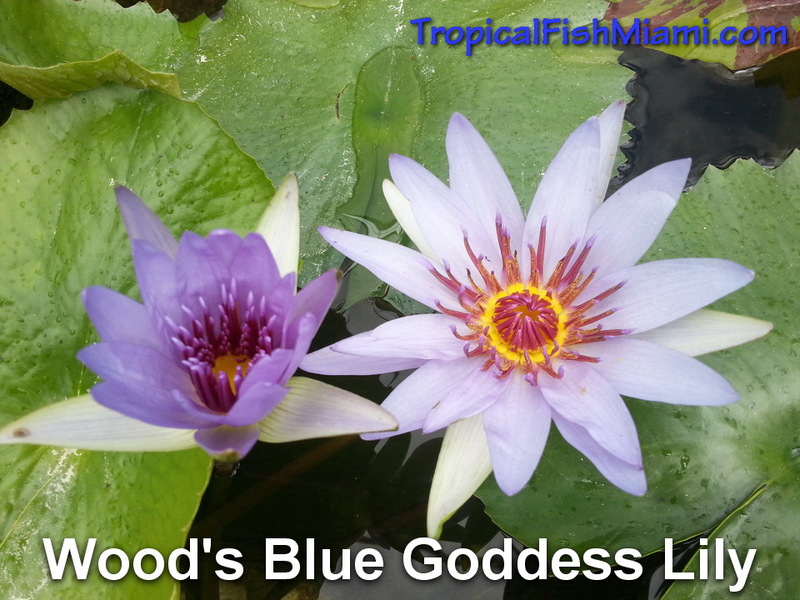 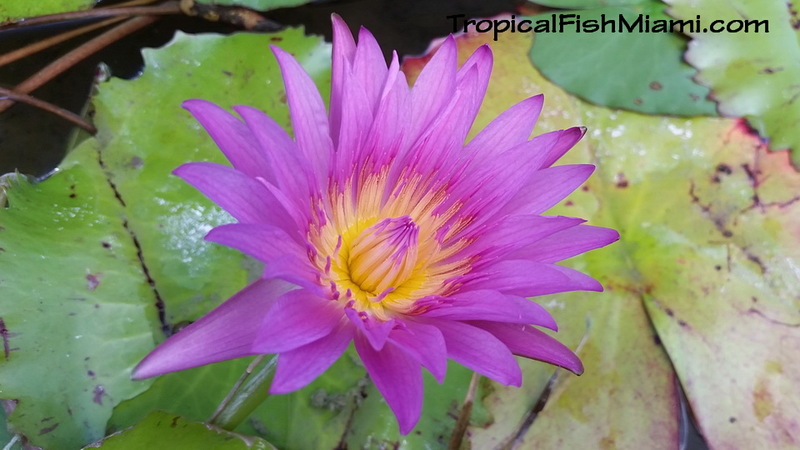 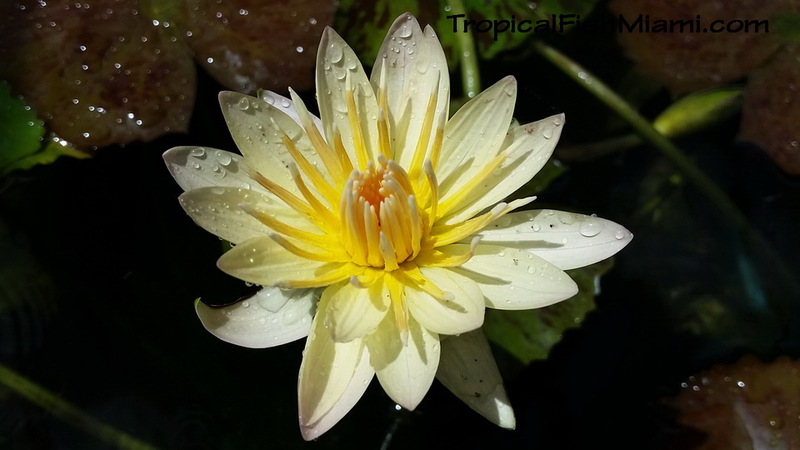 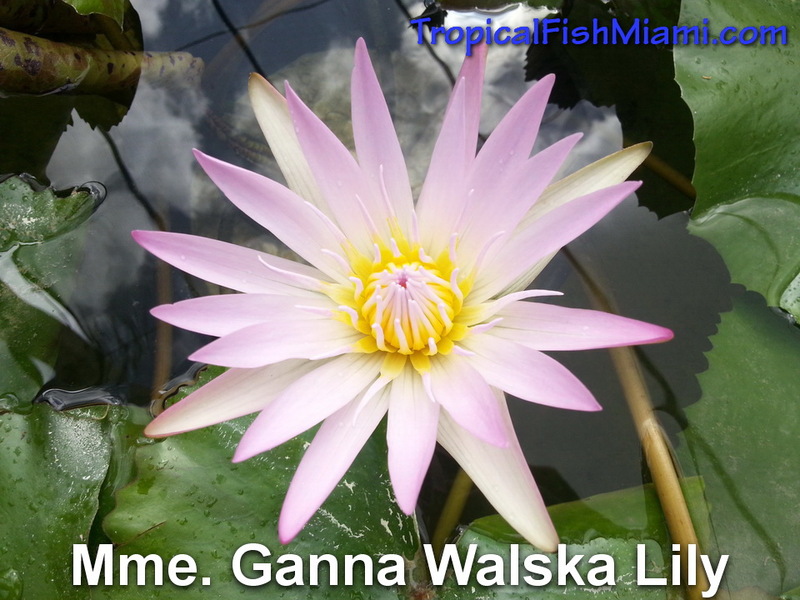 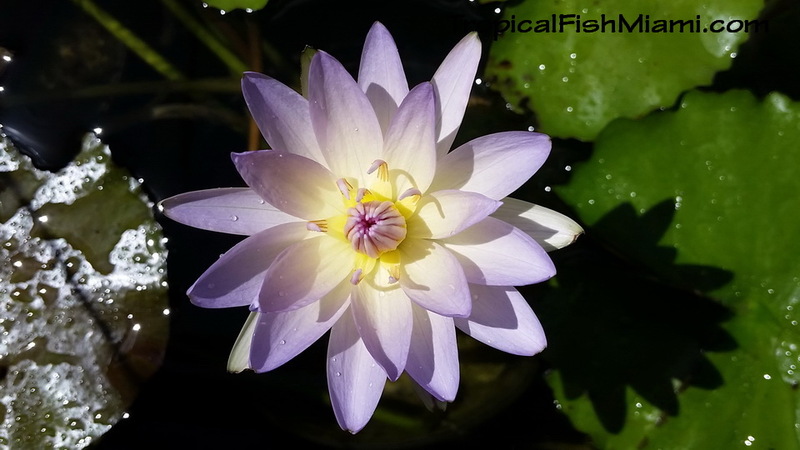 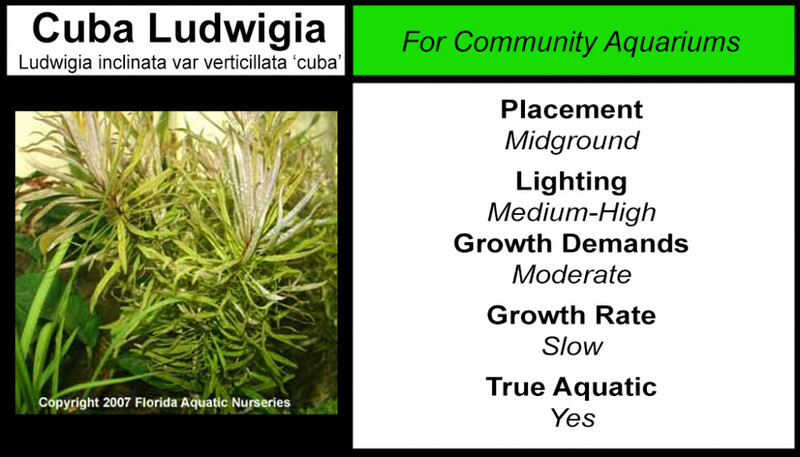 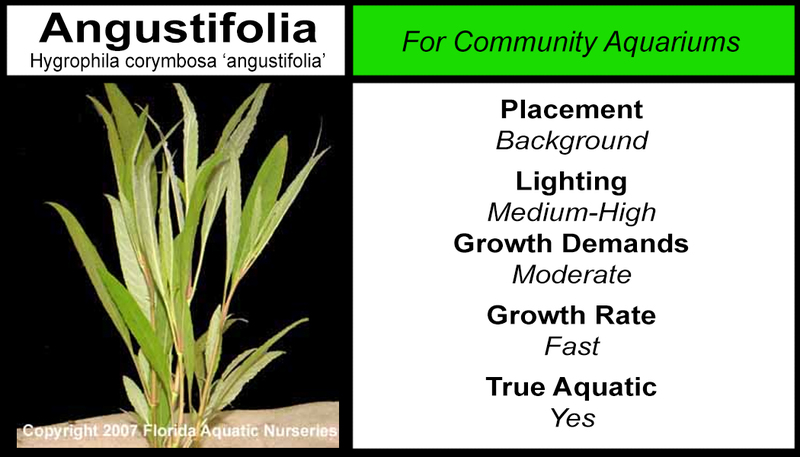 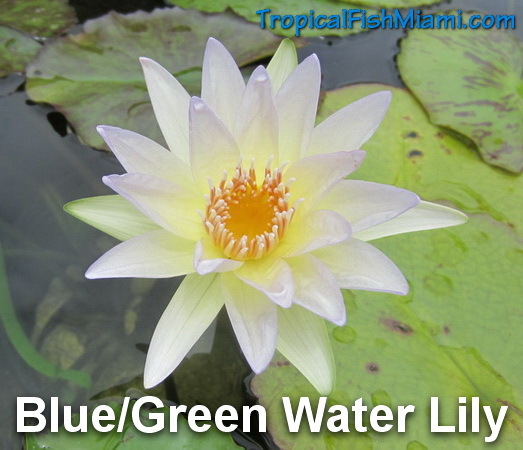 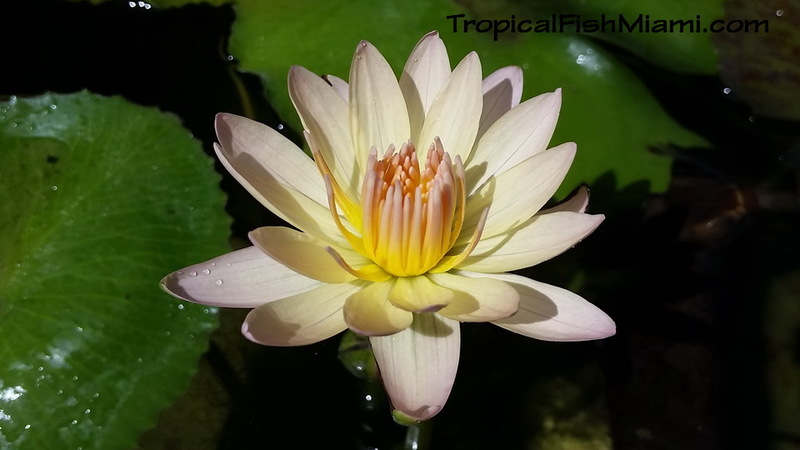 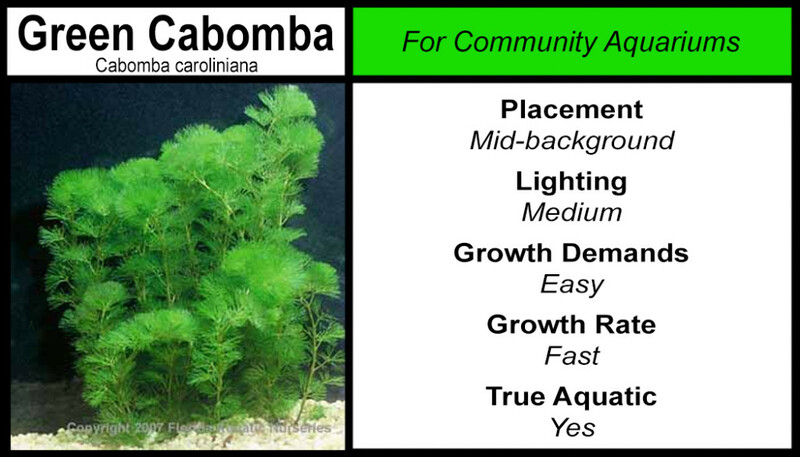 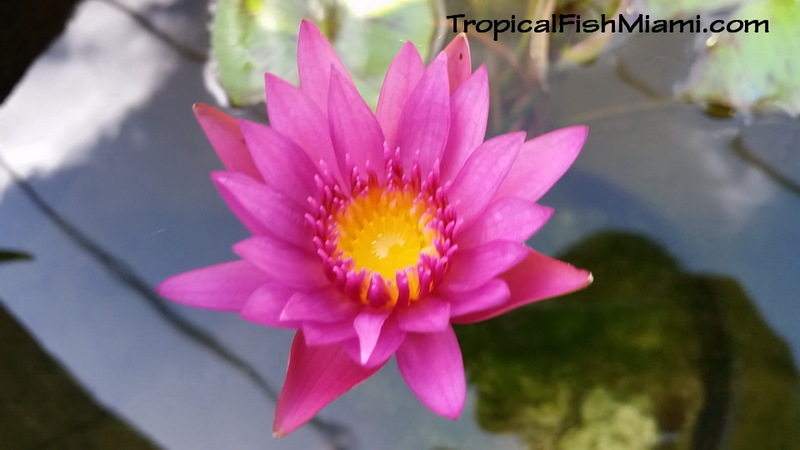 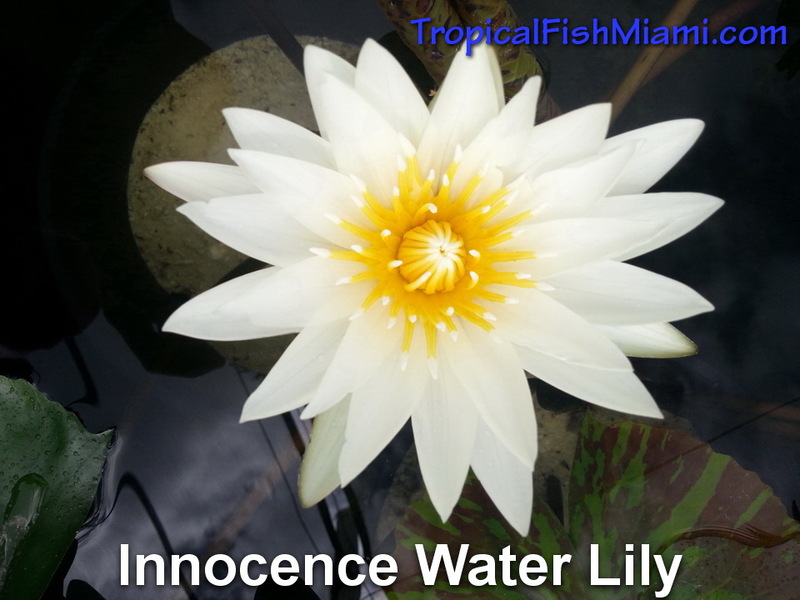 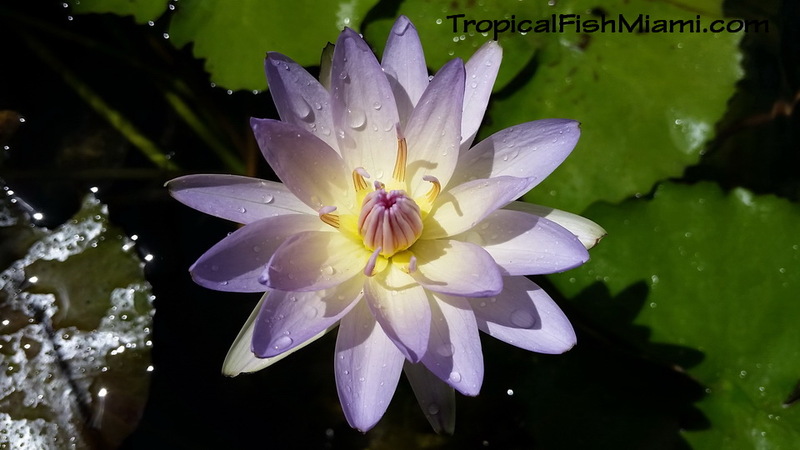 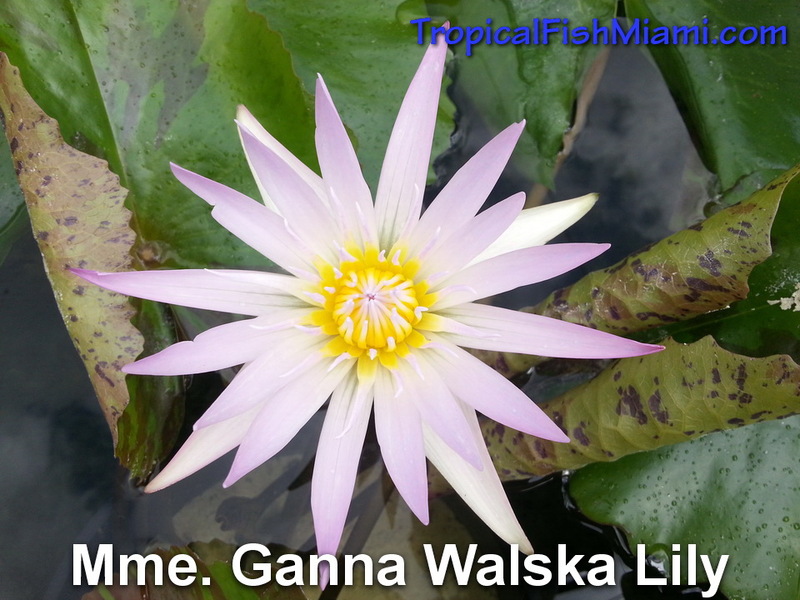 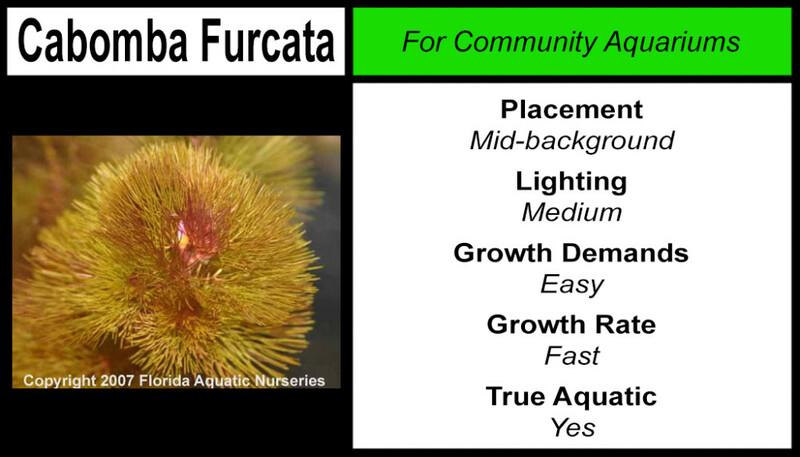 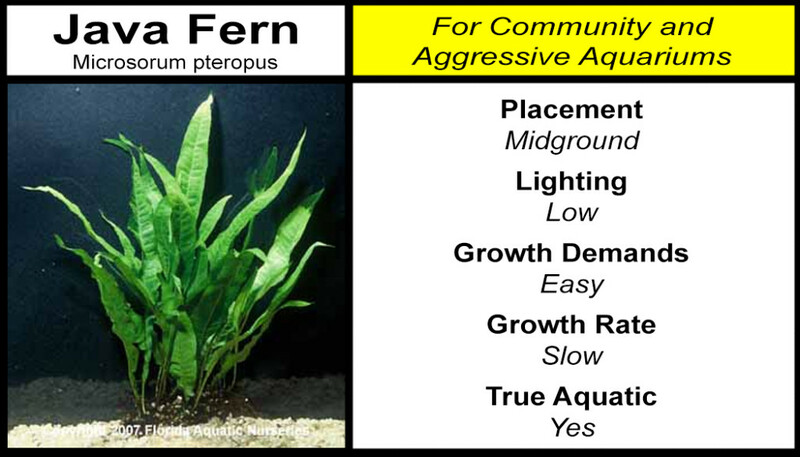 Our selection of aquatic plants is always fresh! 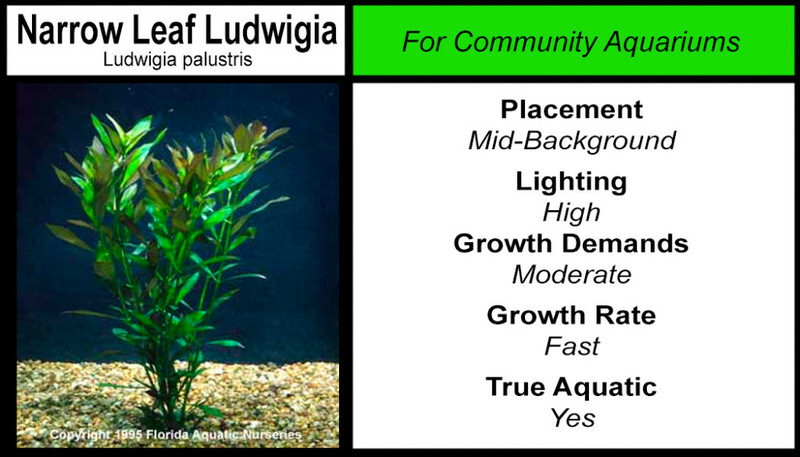 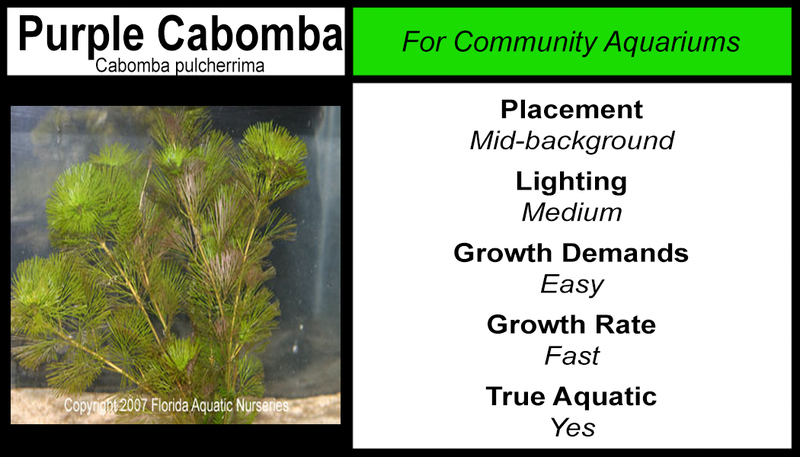 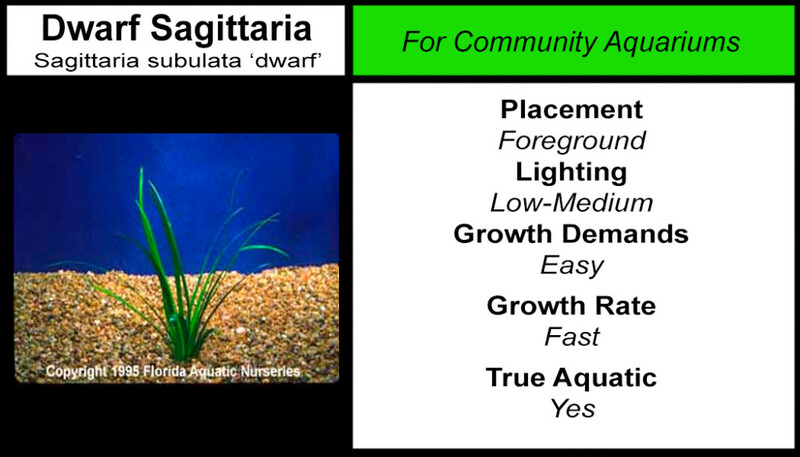 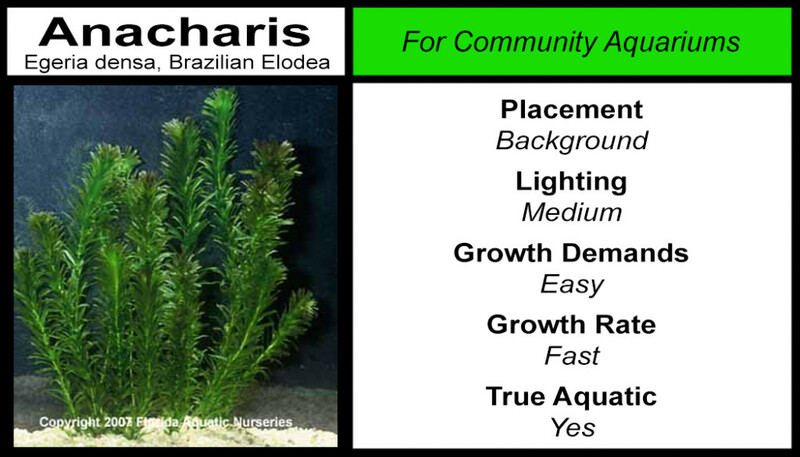 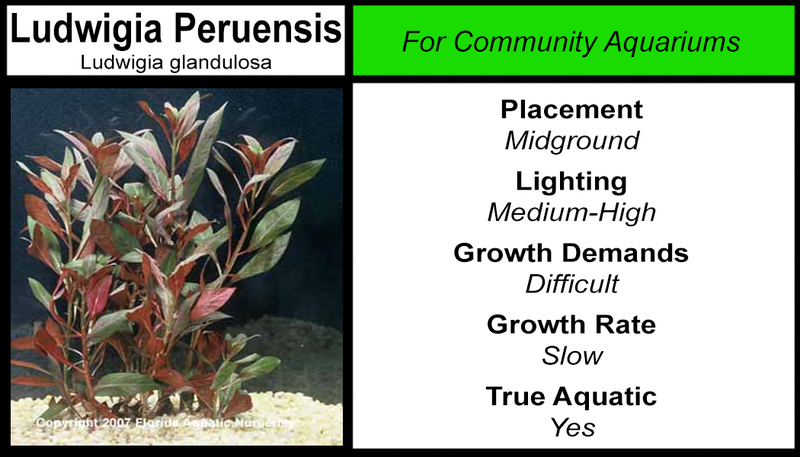 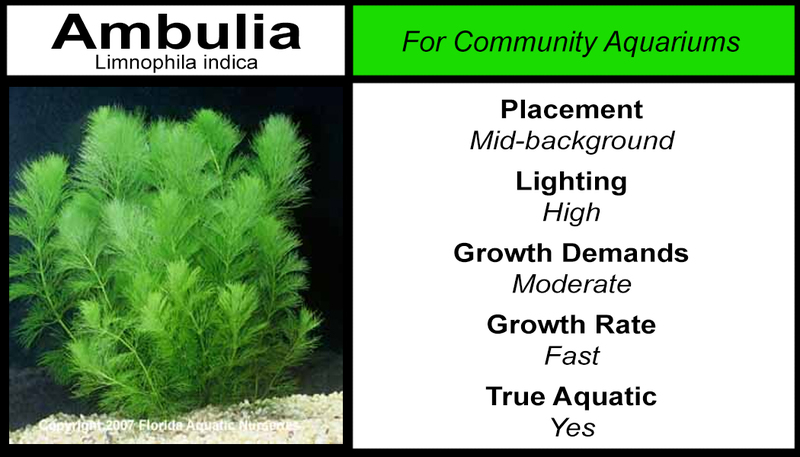 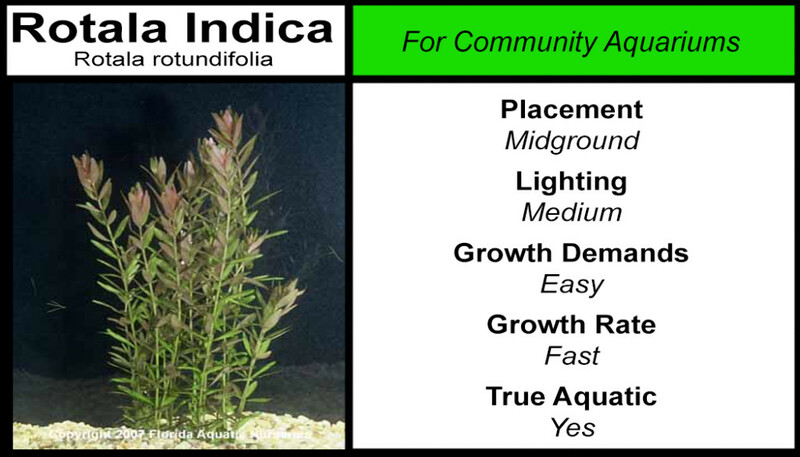 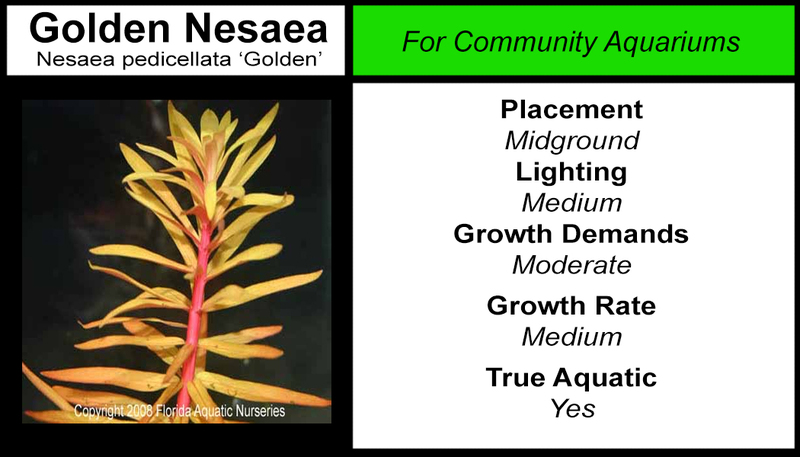 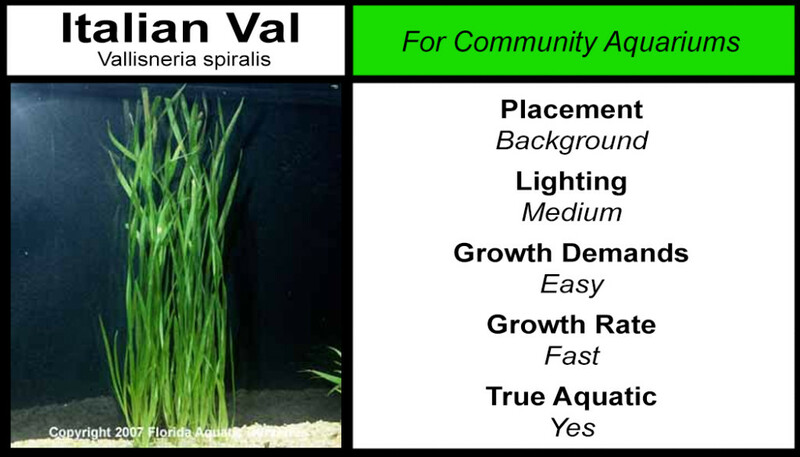 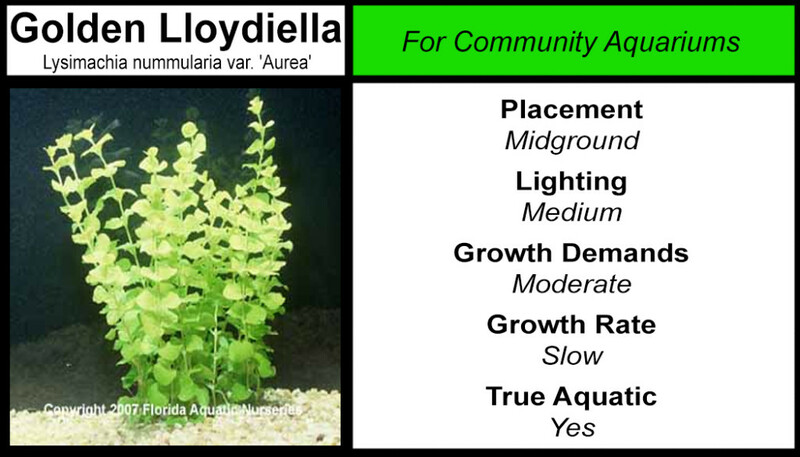 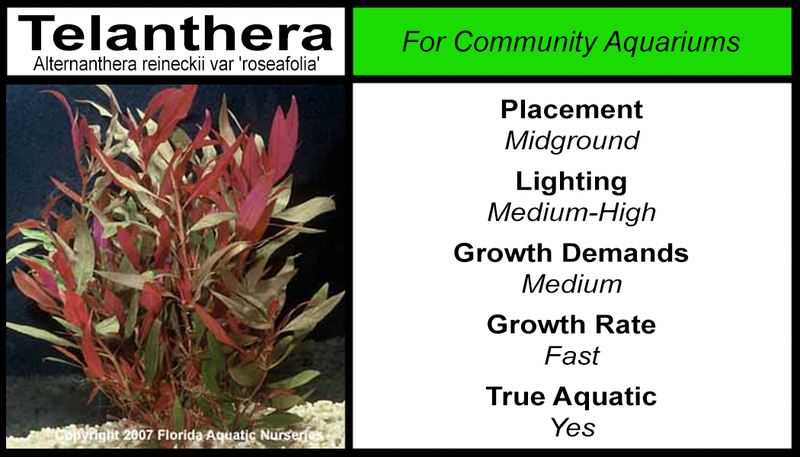 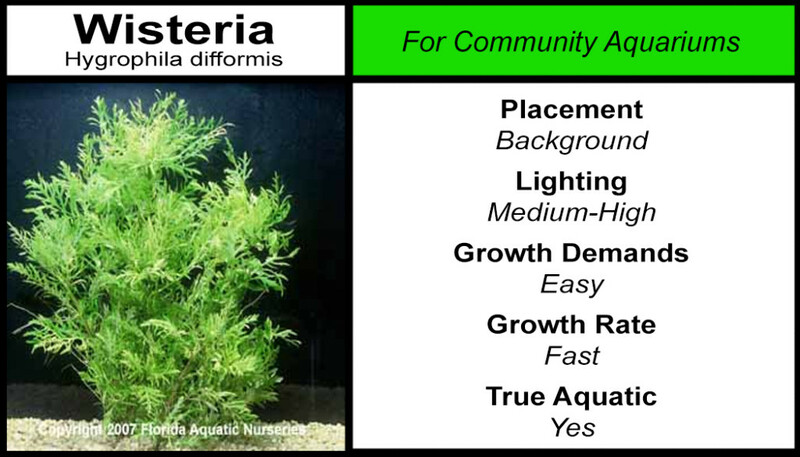 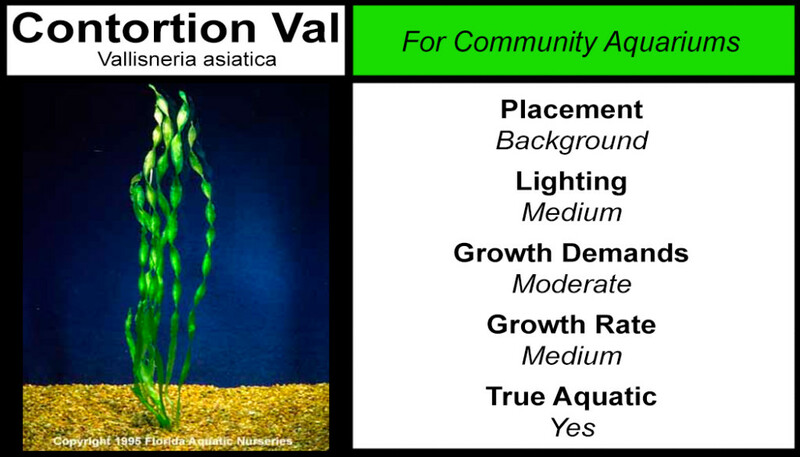 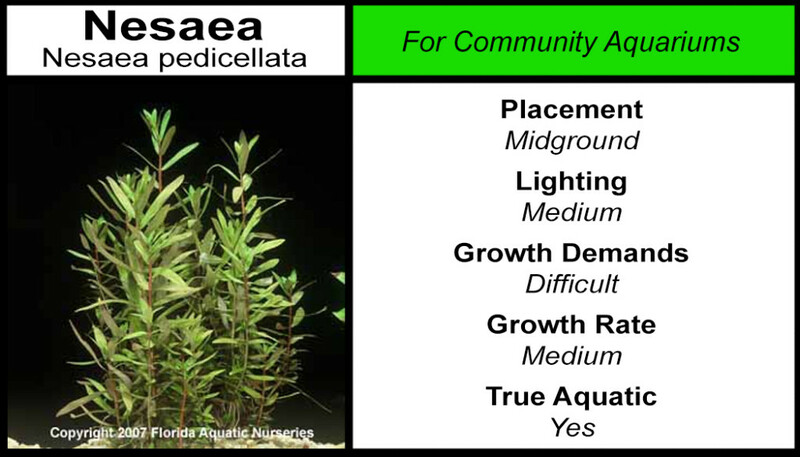 Every 2-3 weeks, we get a fresh batch of aquatic plants for both aquariums and ponds! 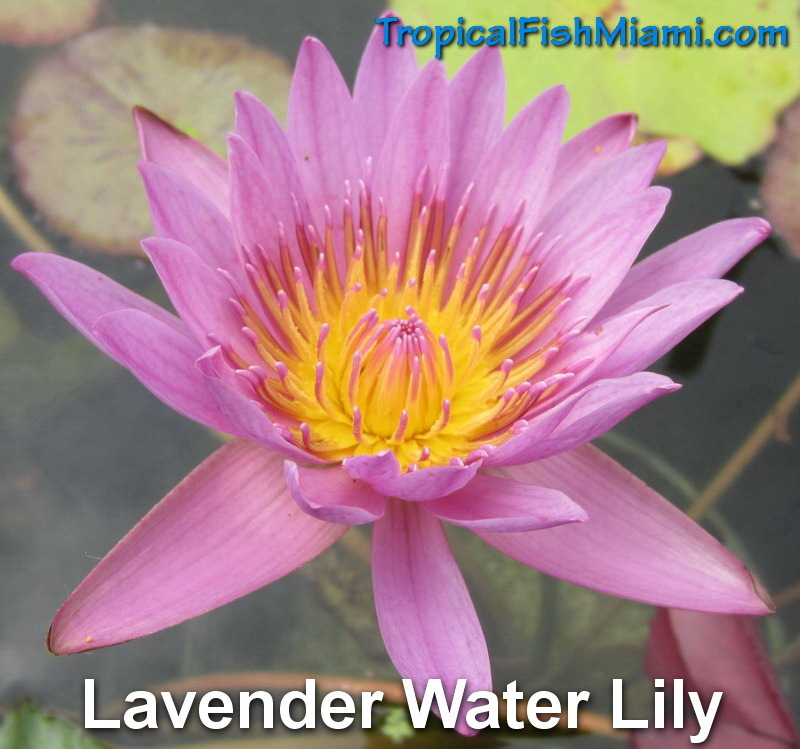 Depending on your type of aquarium, and what types of fish you have, you will have different options for what types of plants you can keep. 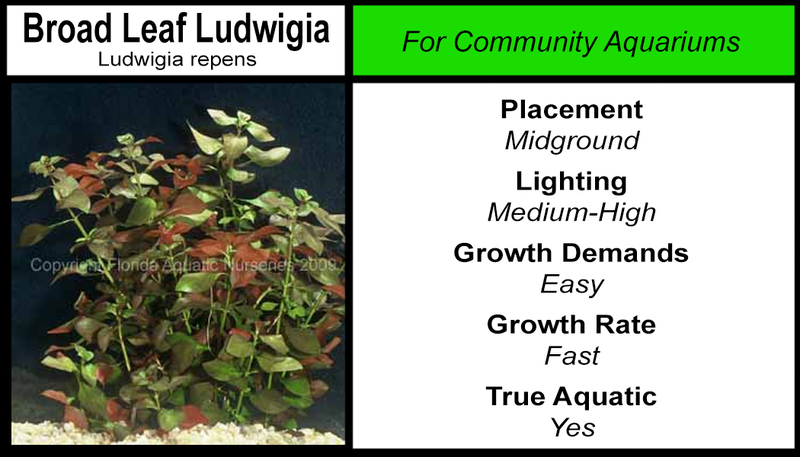 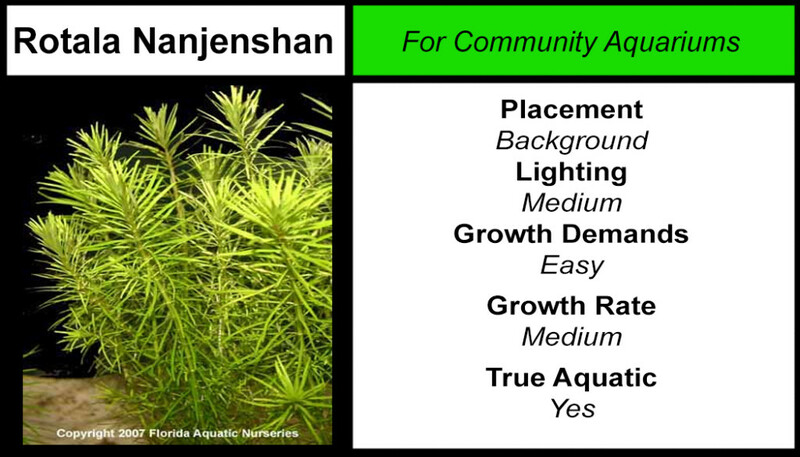 Community aquariums are great for most types of plants, but aggressive tanks with fish like Cichlids and Oscars can only work well with tougher plants like Anubias and Java Fern. 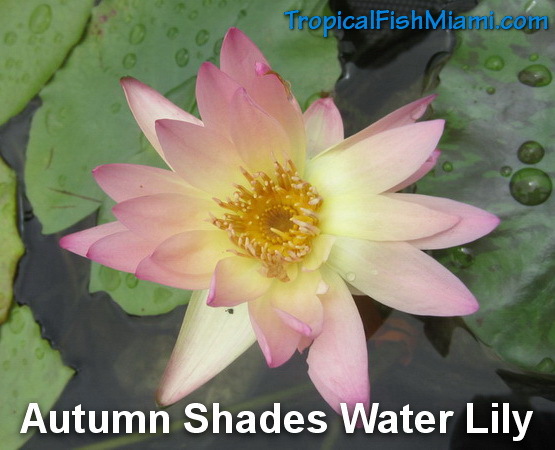 Goldfish and Koi will eat almost any plant you put with them, but there are ways to make it work so that you can add beautiful water lilies to your pond. 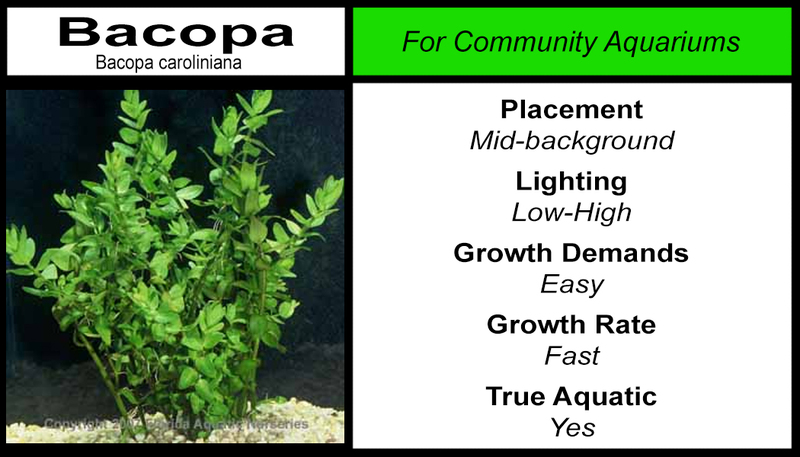 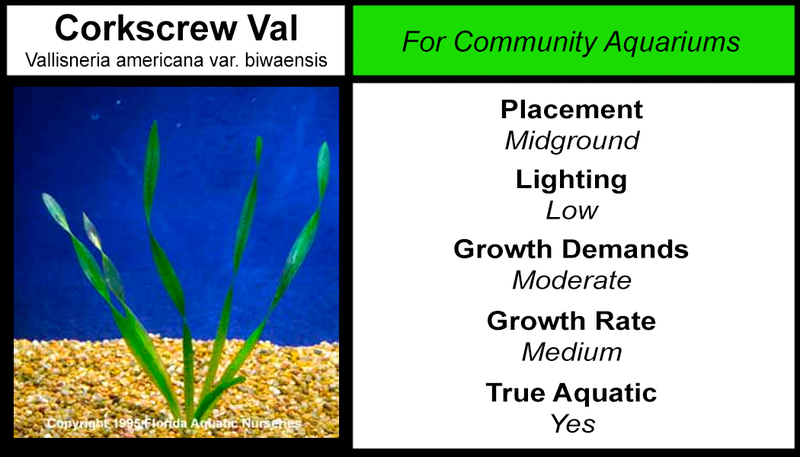 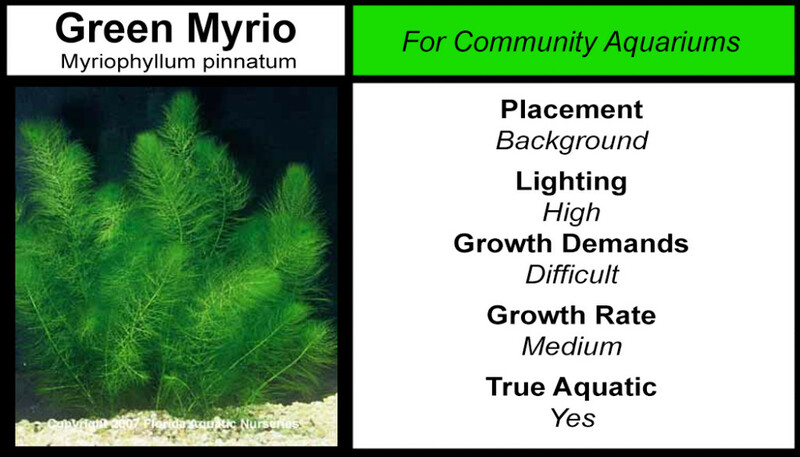 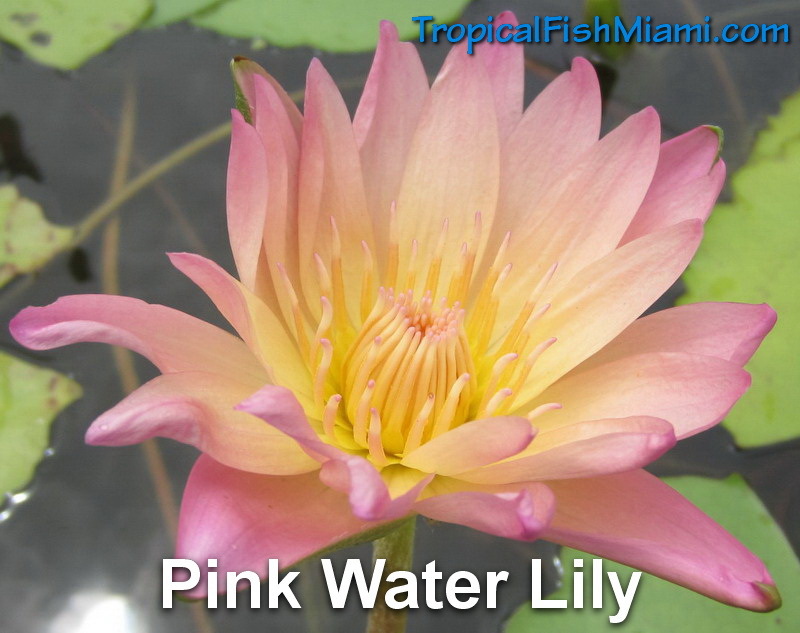 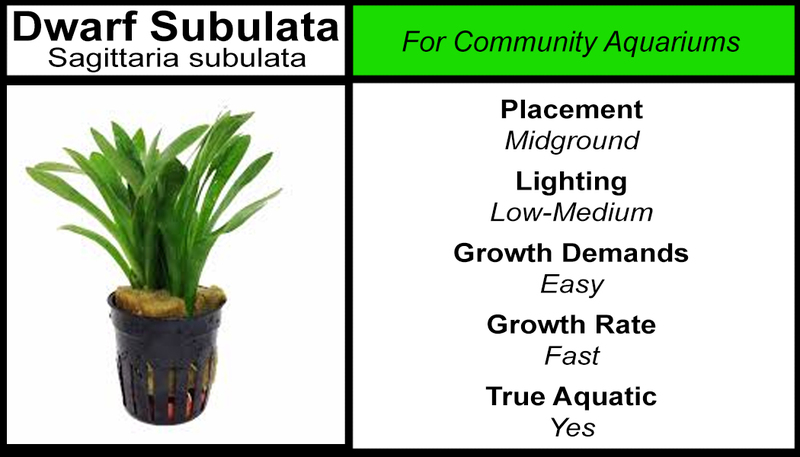 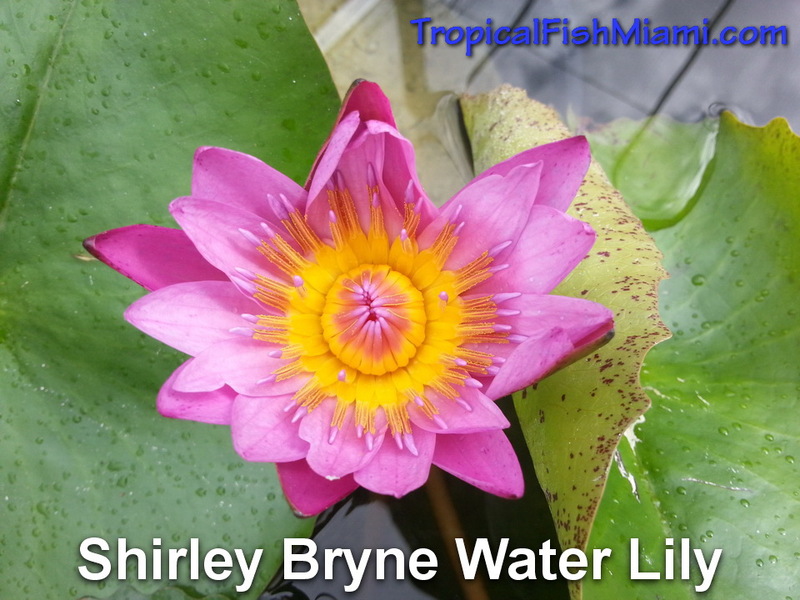 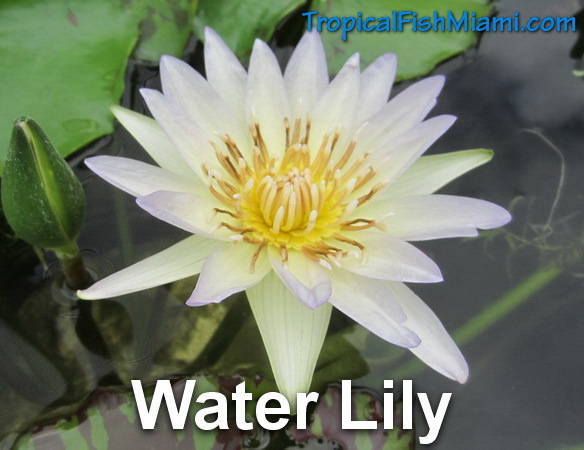 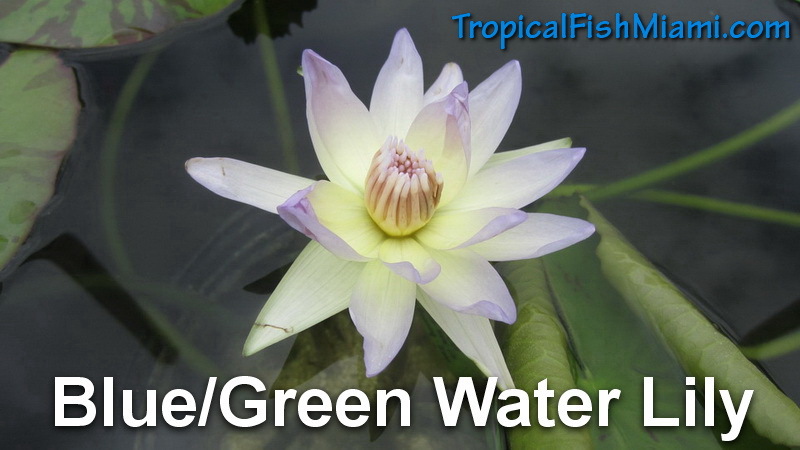 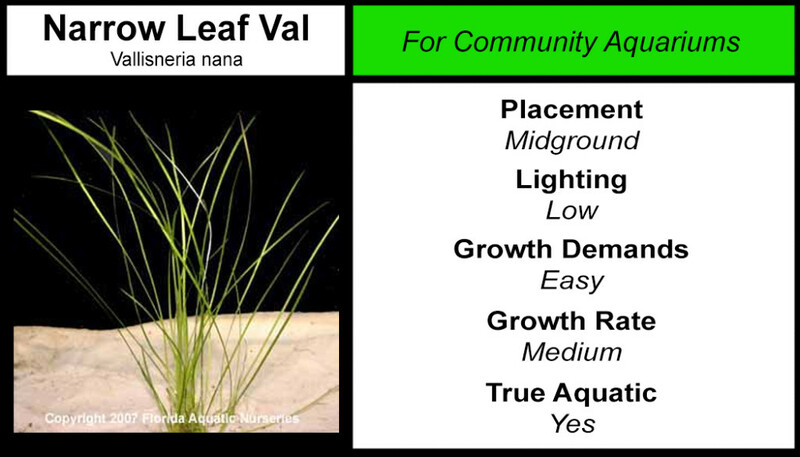 You can find more information on all of the aquatic plants we carry below, as well as what type of aquarium set-up they are best for.